This is a "do it all" Texas bbq sauce, good for briskets, chicken, pork shoulders...just about anything. There are rumors that it's been used on barbecue armadillo once or twice. This sauce is great as a dipping sauce and can be used for glazing meats during the last 20 or 30 minutes of cooking. Combine everything in a big ol' pot and stir it up until blended together. Simmer for about 45 minutes, or until desired thickness is achieved. 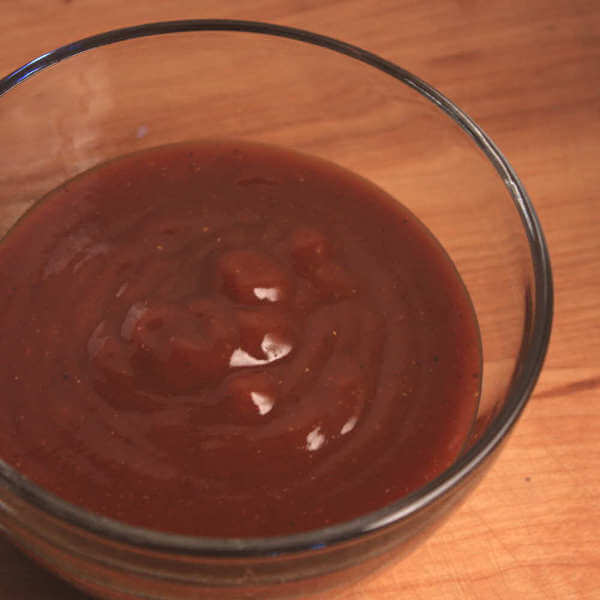 This BBQ sauce is even good on things like hamburgers and french fries. And next time you make a smoked meatloaf, put a thick coating of this stuff over the top of the loaf when it's got just 20 more minutes to cook. It is mouthwatering. It truly is!